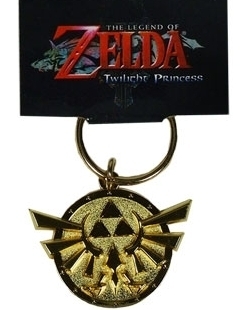 Legend of Zelda Twilight Princess Keychain. Triforce from the Legend of Zelda Twilight Princess.. Wallpaper and background images in the Keychains club tagged: legend of zelda keychain legend of zelda triforce keychain twilight princess keychain keychains. This Keychains photo contains waffle iron.